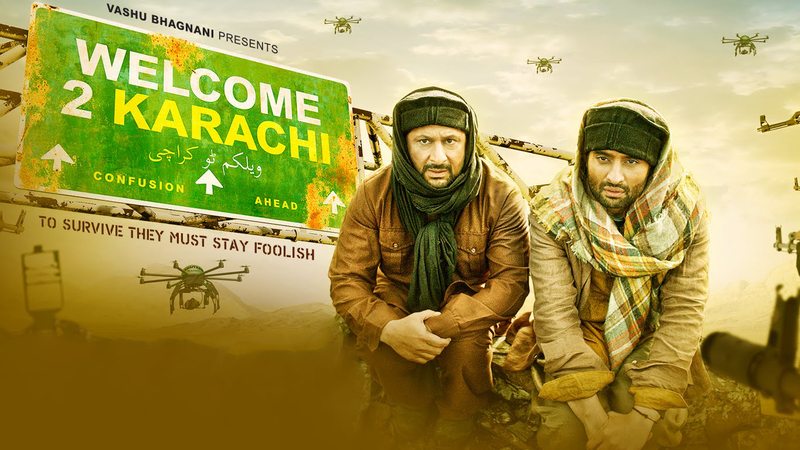 Newly out movie Welcome to Karachi is latest action comedy movie released this week. All the characters of this movie are picturized very funnily along with a satirical appeal to it somewhere with lots of laughter. 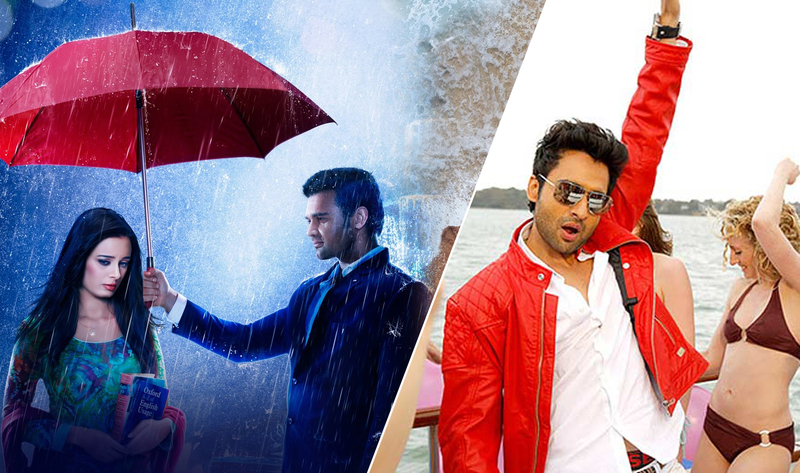 It is a on and on a comedy movie which is a good time pass for the audience in this holiday season. Released one day before the usual release, it is getting good advantage of the fact & thus saw little growth on second day especially by collecting around 1.5 crores yesterday. Movie wasn’t expected to get too high response from the audience but the total collections in its first two days shows nice performance in the cinema halls and theaters. There was increased occupancy for the movie in its second day and total collection was stand at little higher figures than on first day. Movie facing not much competition except TWMR which is running fantastic, managed to get listed on second position. 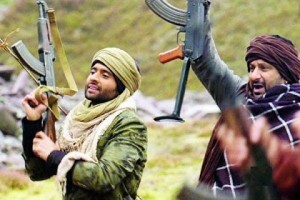 It released on Thursday in cinema halls and gathered almost average response from the audience. On its first opening day, movie made a business of 1.4 Crore & yesterday around 1.5 Crore which is not a blockbuster but satisfied according to the pre release buzz and not so famed stars in this movie. Welcome to Karachi occupied normal rush in the theaters and halls but overall there was less response and excitement for this movie from the audience then TWMR. 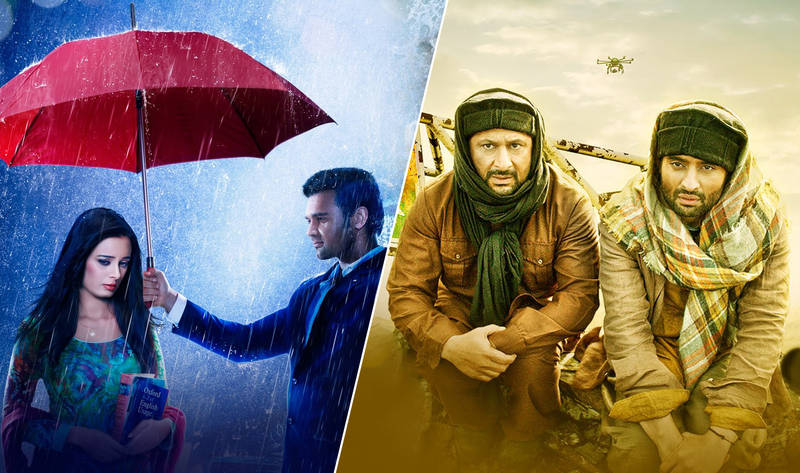 May be due to the less popularity of the longtime before seen characters of this movie or due to lacking lead role of any big Bollywood actors or actress; collections are not fabulous but getting positive comments from most of the audience. Unavailability of any other Bollywood movie in halls except TWMR can offer more business opportunity for this movie in coming weekend.